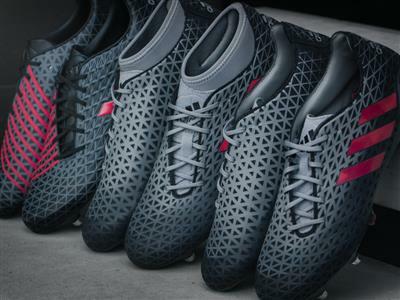 adidas has today unveiled its lightest ever rugby boots with the launch of its Superlight range, which features the adipower Kakari Force and the adizero Crazyquick Malice. Following a period of engagement to secure feedback from some of the top rugby players in the world, adidas has invested thousands of hours of research and development to deliver players of all levels with the lightest boots to date. The adipower Kakari Force and the adizero Crazyquick Malice feature state-of-the-art technology previously unseen in the adidas rugby boots. This includes a neoprene sock designed to provide increased support and ankle stability. The boots also have a groundbreaking and breathable upper material. 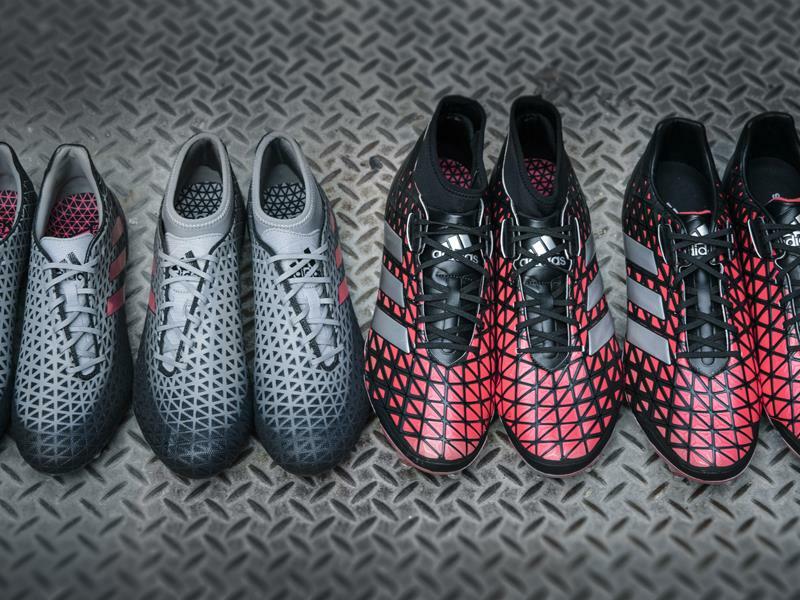 The increased technology in the boots has ensured the products are 25% lighter than adidas’ previous collections, delivering significant on field performance benefit. “adidas is constantly striving to create tangible on pitch benefits to players by ensuring our products are at the forefront of technological advancements. The Superlight range is an evolution of adidas’ unique four silos. The range maintains a boot specifically engineered for each position, however each boot is now categorised into two families: Kakari for forwards and Malice for backs. Each of the boots is individually engineered for its corresponding position requirements to facilitate the best possible performance. The adipower Kakari Force is the ultimate boot for the tight five. Its brand new outsole was developed from scrum-mapping analysis to deliver powerful support and also has improved traction thanks to its adaptable studs. A unique lacing system locks the foot in place to reduce heel slip. The adizero Crazyquick Malice, designed for the back line, also features a neoprene sock as well as a speed traxion outsole for controlled sidestepping. The Superlight range will debut when the World Champion All Blacks take on Wales at Eden Park in Auckland. The range will be stocked at adidas stores and major sporting goods retailers, rugby retailers worldwide, as well as online at www.adidas.com from July 1. Pricing starts at €50/£35 RRP for junior boots to €220/£150 RRP for elite models.